Do you owe more on your house or condo than it's worth and you need to sell? SHORT SALE: A short sale is a great tool which enables you to avoid foreclosure. Perhaps you should consider short sale. It may possibly reduce the negative tax implications you may experience on a foreclosure and can lessen potential long term damage to your credit rating. Short sale is not easy, but it could save sellers from having a foreclosure on their credit record, and might allow sellers to obtain a new loan in as little as 2 years. 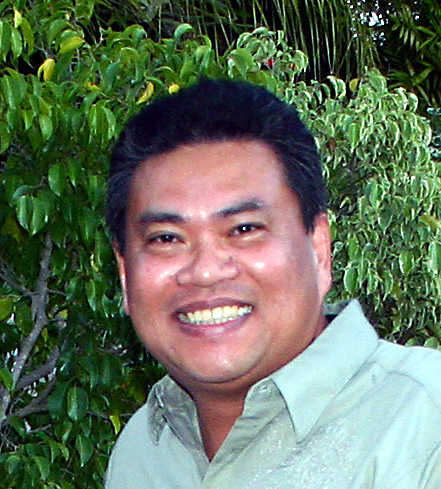 California San Diego Speak Filipino Real Estate Agent. How Much Would Your House Payment Be? Carpentry, Bath and Kitchen Remodelling, Cabinet Refacing, Vinyl Siding, Entry or Patio Door and Window Installing. Low Prices !!! Sold For $810,000. Stonebridge Estates Property: Perfect time to own this simple home in Stonebridge Estates neighborhood. A panoramic view of the canyon, mountain and hills. Enjoy a relaxing sunset everyday on this open and spacious Astoria floor plan. Built in 2005, a must see 5 bedrooms 4.5 bathrooms, high ceilings. Right Price, Great Location, Nice View - San Diego Scripps Ranch real estate property. Neighbourhood: Astoria complex at Stonebridge Estates neighborhood in Scripps Ranch Community with parks and ball fields. A multi-functional 8-acre park and newly completed 6-acre park are located with in this community. Students who live in this neighborhood attend the following Poway Unified School District public schools. Adjacent to the community is the Sycamore Canyon Preserve with all its recreational amenities and is dedicated to natural open space preservation. Few miles away is the popular recreation site Lake Miramar is a reservoir located in the Scripps Miramar Ranch community, activities include boating, fishing, picnicking, and the use of an over 5 mile long trail wrapping around the lake. 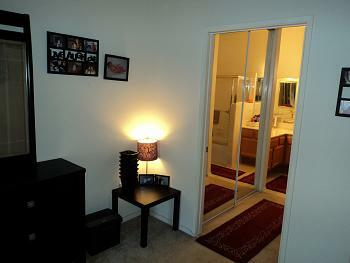 You are within a short drive to all the shopping, theaters and restaurants. Sold For $179,995. 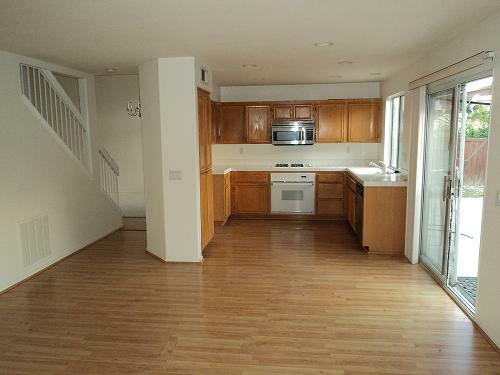 Well Maintained Move-in Ready Mira Mesa Home for Sale in San Diego California. Tile Roof Concord Villas Condo in Central Mira Mesa 1 Bedroom 1 Bath, Carpet and Linoleum-Vinyl Flooring, Complex Pool and Spa, Assigned Carport Parking. 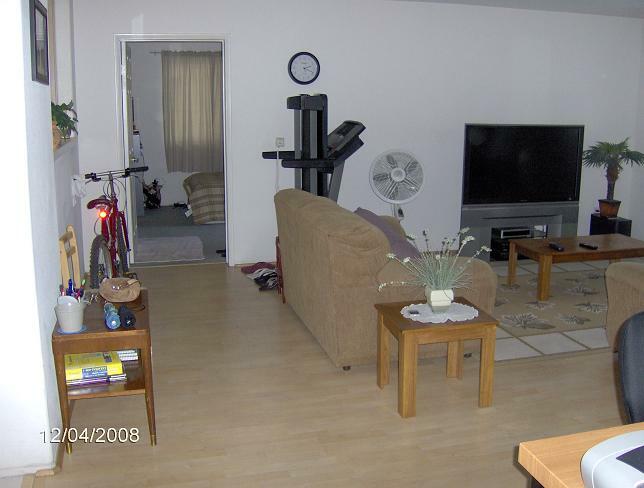 Nearby Community Park, Shopping, Schools, Restaurants, Library, Churches, Senior Citizen Hall, Post Office, Bus Stop. 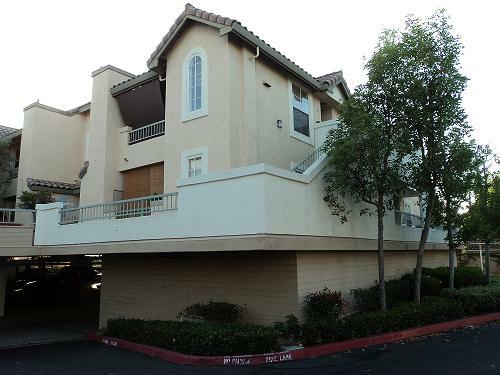 Mira Mesa Home Concord Villas Condo, Easy access to 805 and 15 freeway. Sold For $275,000. 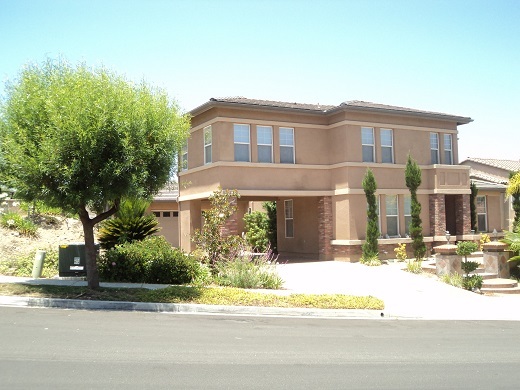 California Showcase House For Sale Short Sale in San Marcos California. Tile roof home 3 Bedroom 2.5 Bath 2 Car Garage. Carpet and Laminated Flooring, Fireplace in Family Room, Ceiling Fan in Family Room and Master Bedroom, Nice Kitchen Cabinet. Quiet Neighborhood. Close to shops. California Showcase San Marcos Home, Easy access to Freeway 78. Sold For $205,000. 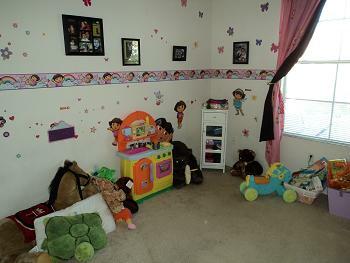 Mira Mesa Home for Sale in San Diego California. Tile Roof Mirabella Condo 2 Bedroom 2 Bath. 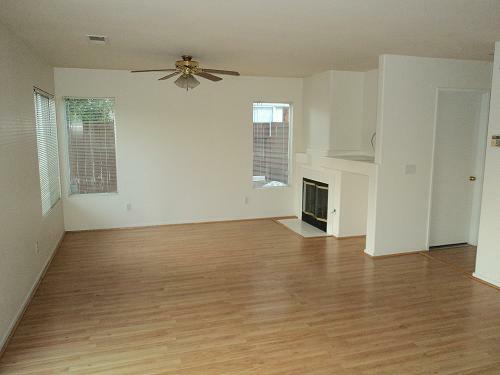 Carpet and Tile Flooring, Fireplace in Living Room. In Central Mira Mesa, Gated Complex with Pool, Spa, Exercise Room, Secure Assigned Underground Parking. 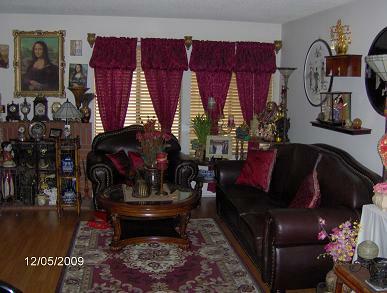 Nearby Community Park, Shopping, Schools, Restaurants, Library, Churches, Senior Citizen Hall, Post Office, Bus Stop. 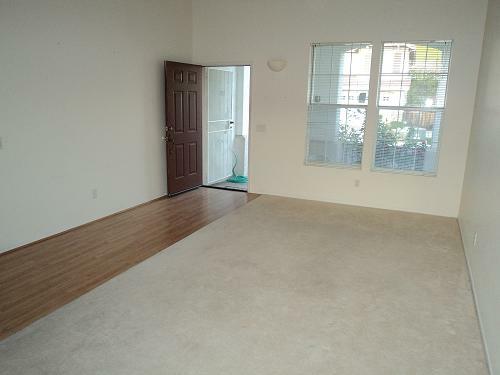 Mira Mesa Home Mirabella Condo, Easy access to 805 and 15 freeway. 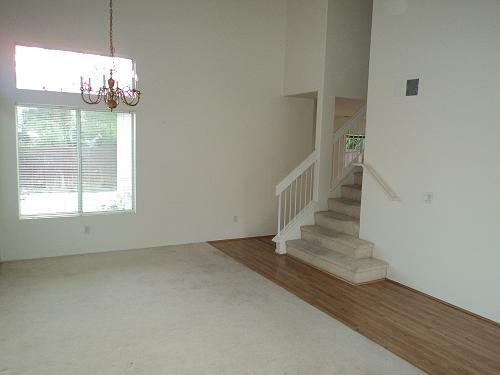 Maintained Escondido Home For Sale Short Sale in Escondido California Sold For $157,000. Villa Espanas Condo 2 story 2 bedroom 2.5 bath with covered patio 1 detached car garage 1 reserved parking space. Wood lamination first floor and carpet flooring second floor. Fire place in living room. Laundry in unit. Ceiling fan in living room and family room. Gated Community with pool and spa, and clubhouse. 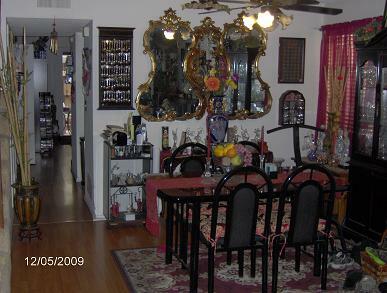 Escondido Home Villa Espanas Condo, Easy access to Freeway 15. SHORT SALES: A short sale is when a mortgage lender agrees to accept less than the balance owed during the sale of a home. Generally justifying circumstances influence whether or not banks will discount a loan balance. These circumstances are usually related to the current real estate market and the borrower's financial situation. FORECLOSURE PREVENTION: Typically the short sale process is executed to prevent a home foreclosure, but the decision to proceed with a short sale is determined by the most economic way for the bank to recover what is owed on the property. Banks often will allow a short sale if they believe that it will result in a smaller financial loss than through foreclosure. DO NOT IGNORE THE PROBLEM: If you are delinquent on your mortgage payments, the the further behind you become, the harder it will be to reinstate your loan and the more likely that you will lose your house to foreclosure. Time is of the essence when it comes to making decisions about the future of your home and financial situation. FINANCIAL IMPACT: While short sales negatively affect a person's credit report, the impact is typically less than a foreclosure; short sales are considered a type of settlement. Like all credit report entries except for bankruptcy, short sales can remain on a credit report for up to seven years. The positive news is that the opportunity to obtain a new loan in the future occurs within a shorter time period than with a traditional foreclosure. Under Fannie Mae guidelines to buy another home in two years instead of five to seven years with foreclosure. If your credit report does not reflect a 60-day+ late pay, under Fannie Mae guidelines, you could be eligible to buy another home immediately. GET STARTED: In order for a short sale to be started, homeowners must prove a hardship situation to the lender in writing. Other documents the lender will require includes: two years of income tax returns, detailed financial worksheet, bank statements, pay stubs, and other documenting seller assets. QUESTIONS: Failed to get a loan modification? Unable to refinance? Behind on your mortgage payments? Owe more than your home is worth? 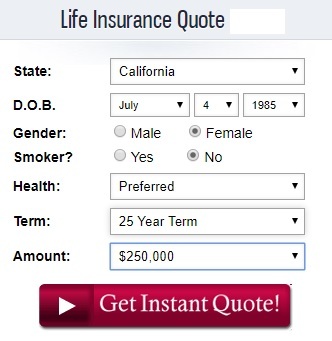 Experiencing a financial hardship? Receive a Notice of Default? If you answered YES to any of these questions, you are one of the many San Diego homeowners that could be facing the loss of your home to a bank foreclosure. Licensed Real Estate Agent www.andwhyrealty.com California San Diego Speak Filipino Realtor, Mira Mesa, Poway,Oceanside, Paradise Hills, Ramona, Miramar, Mount Helix, Mount Laguna, Mission Valley, Mission Village, Murrieta, National City, Normal Heights, North Park, Ocean Beach, Olivenhain, Old Town, Pala, Pauma Valley, Pacific Beach, Point Loma, Palomar Mountain, Pine Valley, Potrero, Ranchita, California San Diego Mira Mesa Speak Filipino Real Estate Agent, Rancho Bernardo, Rancho Penasquitos, Rancho San Diego, Scripps Ranch, Rancho Santa Fe, Santa Luz, Solana Beach, Sabre Springs, San Carlos, San Clemente, San Diego, Serra Mesa, San Luis Rey, San Marcos, San Ysidro, Santee, Spring Valley, Santa Ysabel, Talmadge, Tecate, Temecula, California San Diego Speak Filipino Realtor, Carmel Valley, Carmel Mountain Ranch, Vista, Carlsbad, Bonita, Tierra Santa, Torrey Highlands, University City, University Heights, Valley Center, Warner Springs, Alpine, Aviara, Boulevard, Bonsall, Borrego Springs, Bay Park, Cardiff By the Sea, City Heights, Clairemont, Campo, College Grove, Coronado Cays, Coronado Shores, Coronado Village, Crown Point, Camp Pendleton, California San Diego Speak Filipino Mira Mesa Real Estate Agent, Chula Vista, El Cajon, Escondido, Linda Vista, La Mesa, Del Cerro, Descanso, Del Mar, Dulzura, Downtown, Elfin Forest, Encinitas, Encanto, East San Diego, Fallbrook, Guatay, Hillcrest, Imperial Beach, Jacumba, Jamul, Julian, Kensington, Kearny Mesa, La Costa, La Jolla, Lakeside, Lemon Grove, Leucadia, Logan Heights, Lake San Marcos, Mission Beach, Middletown, Mission Hills, Tawag Na, Pilipino, Tagalog. 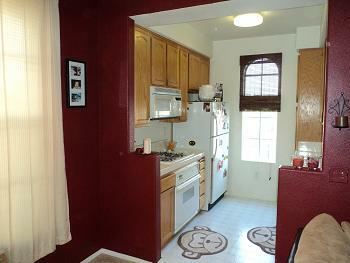 Linda Vista Home For Sale Short Sale in San Diego California Sold For $220,000. 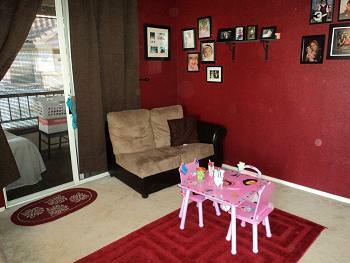 Just minutes away to Fashion Valley Mall, University of San Diego, Mesa College and Post Office. 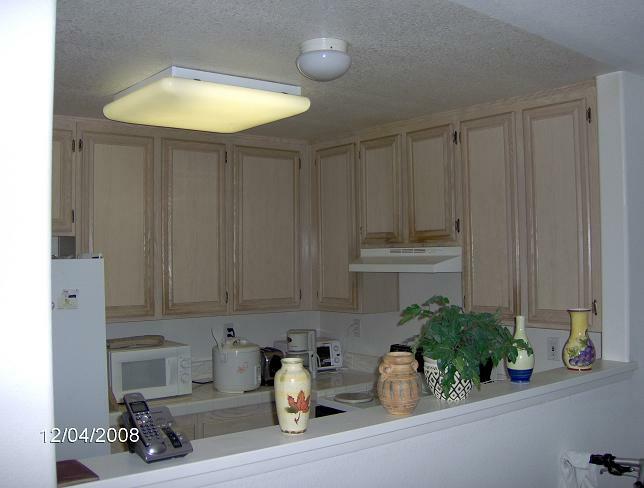 First floor 2 Bedroom 2 Bath, tile / carpet / laminated flooring, large walk-in closet in master bedroom, covered enclosed patio / balcony, kitchen wooden cabinets, ceiling fan in dining room, underground and gated secure parking, community pool and clubhouse. 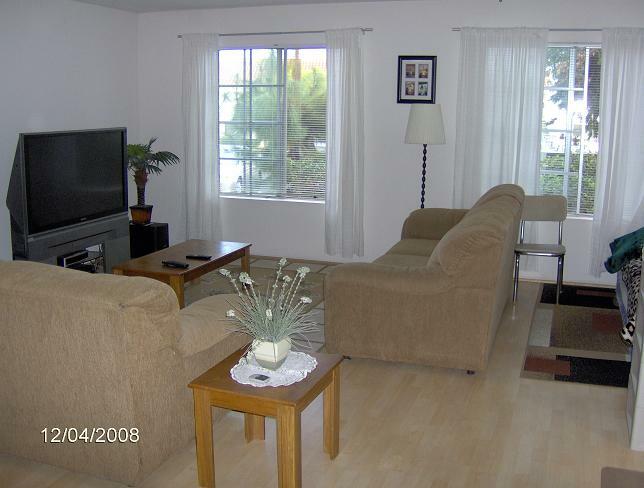 San Diego Home Linda Vista Condo, Easy access to Freeway 163. Licensed Real Estate Agent www.andwhyrealty.com California San Diego Speak Filipino Realtor, Pacific Beach, Point Loma, Mira Mesa, Poway,Oceanside, Paradise Hills, Ramona, Miramar, Mount Helix, Mount Laguna, Mission Valley, Mission Village, Murrieta, National City, Normal Heights, North Park, Ocean Beach, Olivenhain, Old Town, Pala, Pauma Valley, Palomar Mountain, Pine Valley, Potrero, Ranchita, California San Diego Speak Filipino Real Estate Agent, San Marcos, Sabre Springs, Spring Valley, Rancho Bernardo, Rancho Penasquitos, Rancho San Diego, Scripps Ranch, Rancho Santa Fe, Santa Luz, Solana Beach, San Carlos, San Clemente, San Diego, Serra Mesa, San Luis Rey, San Ysidro, Santee, Santa Ysabel, Talmadge, Tecate, Temecula, California San Diego Mira Mesa Speak Filipino Realtor, Clairemont, College Grove, Carmel Valley, Carmel Mountain Ranch, Vista, Carlsbad, Bonita, Tierra Santa, Torrey Highlands, University City, University Heights, Valley Center, Warner Springs, Alpine, Aviara, Boulevard, Bonsall, Borrego Springs, Bay Park, Cardiff By the Sea, City Heights, Campo, Coronado Cays, Coronado Shores, Coronado Village, Crown Point, Camp Pendleton, California San Diego Speak Filipino Real Estate Agent Mira Mesa, Del Mar, La Jolla, Hillcrest, Chula Vista, El Cajon, Escondido, Linda Vista, La Mesa, Del Cerro, Descanso, Dulzura, Downtown, Elfin Forest, Encinitas, Encanto, East San Diego, Fallbrook, Guatay, Imperial Beach, Jacumba, Jamul, Julian, Kensington, Kearny Mesa, La Costa, Lakeside, Lemon Grove, Leucadia, Logan Heights, Lake San Marcos, Mission Beach, Middletown, Mission Hills, Tawag Na, Pilipino, Tagalog. 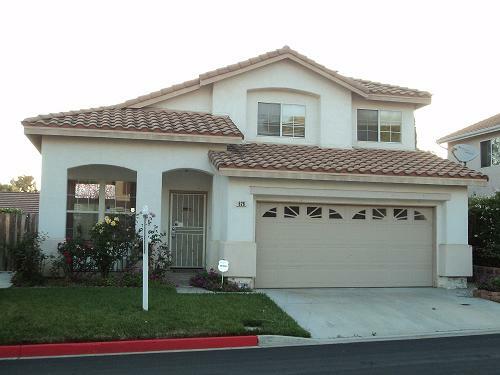 Calovado Estates Home For Sale Short Sale in El Cajon California Sold for $289,000. Quiet neighborhood home with mountain view. Calovado Estates Home 3.0 bedroom 1 1/2 bath in El Cajon California. 1959 Effective year built. 1,126 Est. square feet. 23,522 lot square feet. Carport, Living room Family room combo, dining room kitchen combo, carpet flooring tile in the kitchen, granite kitchen counter top, fireplace, deck at backyard, no HOA. Walking distance to school. Less than 8 miles from Viejas Casino and Outlet Center. Calovado Estates El Cajon Home, Easy access to freeway 8. Immaculate North Valley Home in San Jose California Sold for $730,000. 2 story 4 bedroom 2.5 bath single family home. 1987 Effective year built. 1816 Est. square feet. Tile roof, 2 car garage with new door, indoor laundry, 1/2 bath downstairs. Licensed Real Estate Agent www.andwhyrealty.com California San Diego Speak Filipino Mira Mesa Realtor, Ocean Beach, North Park, Normal Heights, Pacific Beach, Point Loma, Mira Mesa, Poway,Oceanside, Paradise Hills, Ramona, Miramar, Mount Helix, Mount Laguna, Mission Valley, Mission Village, Murrieta, National City, Olivenhain, Old Town, Pala, Pauma Valley, Palomar Mountain, Pine Valley, Potrero, Ranchita, California San Diego Speak Filipino Real Estate Agent, Scripps Ranch, Serra Mesa, Santee, Temecula, San Marcos, Sabre Springs, Spring Valley, Rancho Bernardo, Rancho Penasquitos, Rancho San Diego, Rancho Santa Fe, Santa Luz, Solana Beach, San Carlos, San Clemente, San Diego, San Luis Rey, San Ysidro, Santa Ysabel, Talmadge, Tecate, California San Diego Speak Filipino Mira Mesa Realtor, University City, 4s Ranch, Carmel Valley, Clairemont, College Grove, Carmel Mountain Ranch, Vista, Carlsbad, Bonita, Tierra Santa, Torrey Highlands, University Heights, Valley Center, Warner Springs, Alpine, Aviara, Boulevard, Bonsall, Borrego Springs, Bay Park, Cardiff By the Sea, City Heights, Campo, Coronado Cays, Coronado Shores, Coronado Village, Crown Point, Camp Pendleton, California San Diego Speak Filipino Real Estate Agent, Fallbrook, Imperial Beach, Lemon Grove, Del Mar, La Jolla, Hillcrest, Chula Vista, El Cajon, Escondido, Linda Vista, La Mesa, Del Cerro, Descanso, Dulzura, Downtown, Elfin Forest, Encinitas, Encanto, East San Diego, Guatay, Jacumba, Jamul, Julian, Kensington, Kearny Mesa, La Costa, Lakeside, Leucadia, Logan Heights, Lake San Marcos, Mission Beach, Middletown, Mission Hills, Tawag Na, Speak Filipino, Speak Tagalog.